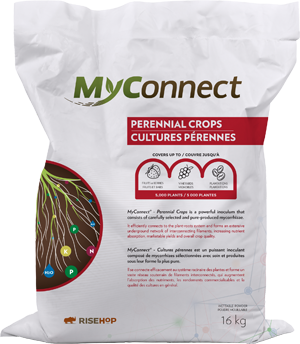 MyConnect® – Perennial Crops is a powerful inoculum that consists of carefully selected and pure-produced endomycorrhizae. 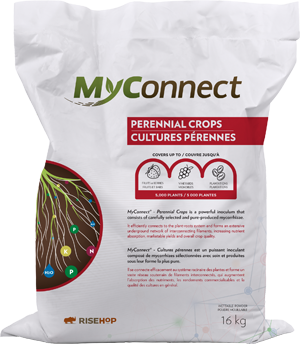 It efficiently connects to the plant-roots system and forms an extensive underground network of interconnecting filaments, increasing nutrient absorption, marketable yields, transplants’ survival and overall crop quality. 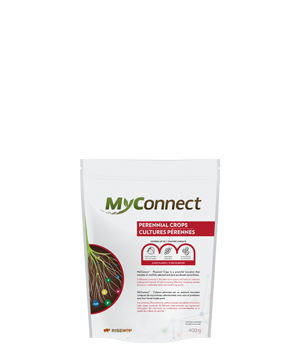 Contains 2,000 viable spores/g of the endomycorrhizal species Rhizoglomus sp. 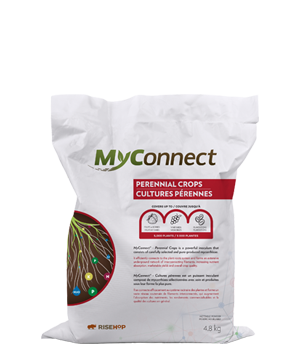 You only apply MyConnect Perennial at the planting stage. It’s one application for lifetime benefits. Nursery applications Seeding and /or cuttings: Gradually dilute 240 ml (1 cup) of product in 12 L (3.2 US gallons) of room temperature water, while mixing. Remove filters and use nozzles with a minimum of 2 mm (10 mesh) openings to avoid clogging. Apply 10 ml (2 tsp.) of diluted product per plant, directly in the seeding hole or to growth substrate around root area. Agitate frequently the product in suspension. One cup of raw product is enough to treat approximately 1,250 plants. Mixing with growth substrate: Gradually dilute 240 ml (1 cup) of product in 25 – 50 L (6.6 -13.2 US gallons) of room temperature water, depending on the desired moisture level of the substrate, while mixing using a whisker. If using a sprayer, remove filters and use nozzles with a minimum of 2 mm (10 mesh) openings to avoid clogging. Apply diluted product to substrate. Agitate the product in suspension when spraying and ensure an even distribution in the growth substrate for optimum product homogeneity. One cup of raw product can treat up to 1 m3 (35 ft3) of growth substrate. Field or Landscaping applications Planting holes: Gradually dilute 240 ml (1 cup) of product in 12 L (3.2 US gallons) of room temperature water, while mixing. Remove filters and use nozzles with a minimum of 2 mm (10 mesh) openings to avoid clogging. Apply 20 ml (4 tsp.) of diluted product per plant, directly to the root system or to growth substrate around root area. Agitate frequently the product in suspension. One cup of raw product is enough to treat approximately 625 plants. 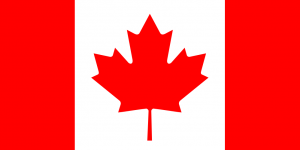 Direct application on roots: Gradually dilute 240 ml (1 cup) of product in 6 litres (1.6 US gallons) of room temperature water, while mixing. Dip the roots completely into the slurry and make sure the solution sticks properly, prior to planting. One cup of product is enough to treat up to 625 plants. *Alternatively, the bare roots could be dipped directly into the product powder prior to planting.